The New Jersey AIDS Walk and NJ Pride Run are a collaborative effort of thousands of walkers and runners, hundreds of individual volunteers and dozens of people from our organization working year-round to make each event location a success. 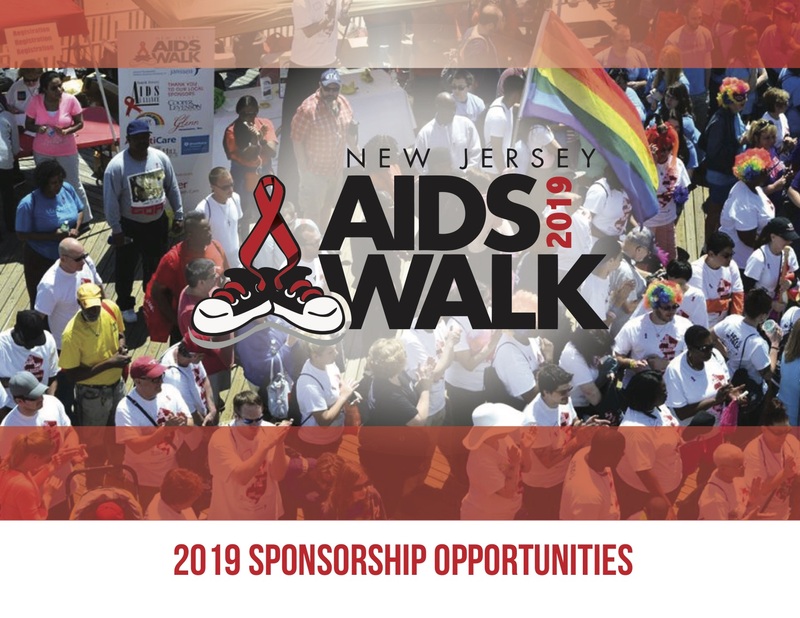 We rely on in-kind and corporate financial sponsorships from our friends and neighbors in the business community to support our initiative and to help bring the fight against AIDS to communities throughout New Jersey. Our state-wide corporate sponsors receive an incredible co-branding and marketing package. Sponsors receive exposure at all 5 event locations and are represented on materials distributed throughout the state. Our print and electronic benefits offer highly targeted media and community exposure resulting in millions of impressions. Day-of benefits offer face-to-face marketing and speaking opportunities, as well as brand inclusion on event materials. Our local corporate sponsors receive exposure in the market area of one event location of their choosing. Depending upon the local sponsorship package selected, there are exclusive, print, electronic and day-of benefits to meet your business marketing and impression needs. Our in-kind sponsors donate various products, marketing and other professional services to help off-set event cost. In-kind product donations may include gift certificates, snacks and beverages, event and airline tickets, overnight hotel stays and other items. In addition, print and outdoor advertisements, e-blasts and other media in-kind donations are needed. The New Jersey AIDS Walk is a tax-exempt 501(c)(3) New Jersey nonprofit corporation. Our tax identification is #45-3565514. Therefore, all donations are tax deductible to the fullest extent of the law. For sponsorship inquiries click HERE.